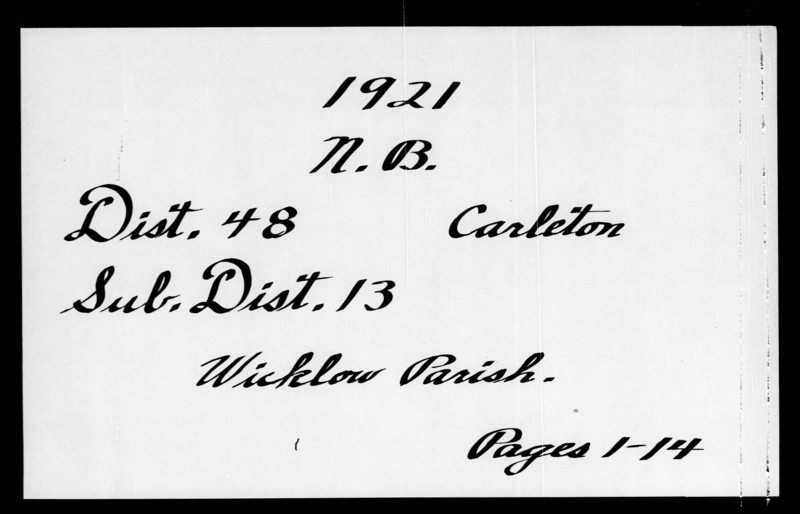 We receive many interesting questions from our clients at the genealogy desk at Library and Archives Canada (LAC). Here are more frequently asked questions. How do I start my genealogy search? The first step is to ask questions (such as “who,” “what,” “where”) and start writing down information. Find out which details in your family tree you are missing. Some family members might not remember exact dates, but they might remember events (a great aunt may not know the exact year of her grandmother’s death, but she may remember that her grandmother died when she was in high school, and they drove to Toronto for the funeral). This narrows down the years and the province where the death certificate was issued. It also may give you a clue in which newspaper to find the obituary. You can learn more on our website on how to begin your genealogy search. Why does LAC have census records but no birth certificates? 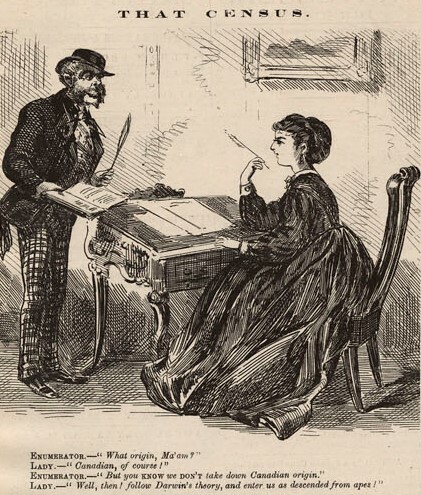 Following the release of the 1861 Census of Canada database in 2013, a number of missing records and misplaced images were reported by Library and Archives Canada clients and staff. We corrected over 133,000 entries! Following is a list of improvements to the database. In Canada West, the records for the cities of Hamilton, Kingston, London, Ottawa and Toronto were previously reported missing but the records did exist. The five cities, although enumerated separately in 1861, were tucked away amongst their neighbouring rural districts. 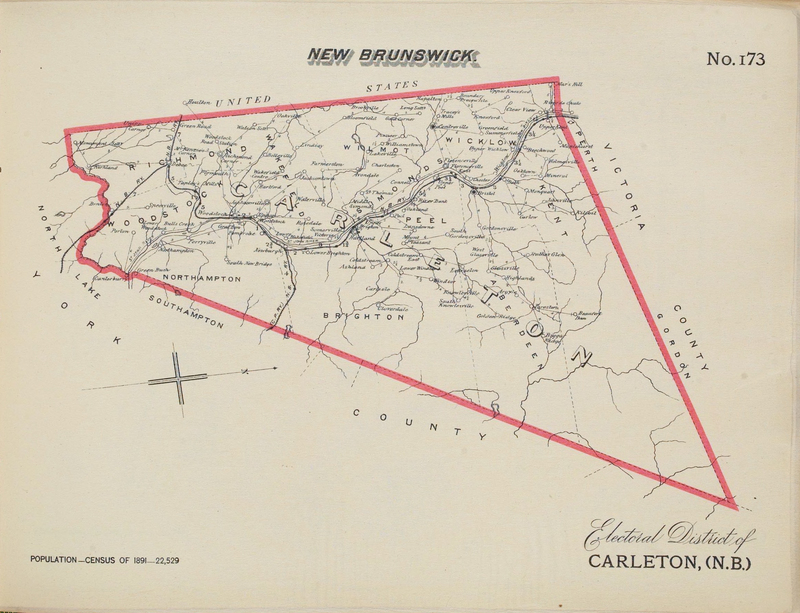 For example, the city of Ottawa was listed under the district of Carleton and the city of Kingston was listed under Frontenac. The five cities are now correctly identified as districts and their respective wards are identified as sub-districts. Additionally in Canada West, the rural districts of Renfrew and Russell were also reported as missing. The records for those two districts and their sub-districts can now be searched. In the rural district of Kent, the sub-districts of Camden and Gore, the town of Chatham, and the district of Chatham have been correctly identified. The images in the districts of Brant and Dundas are now correctly linked. 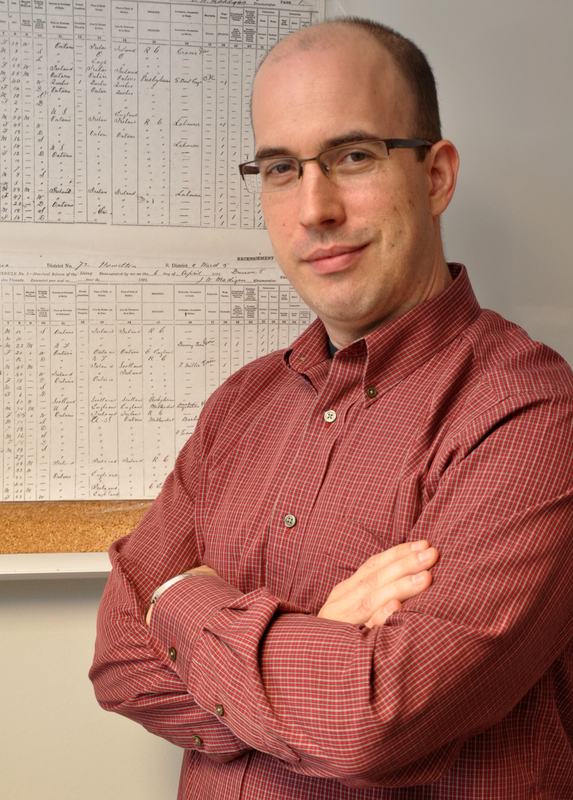 Immigration and Citizenship records at LAC: Did your ancestor arrive in Canada between 1865 and 1935? 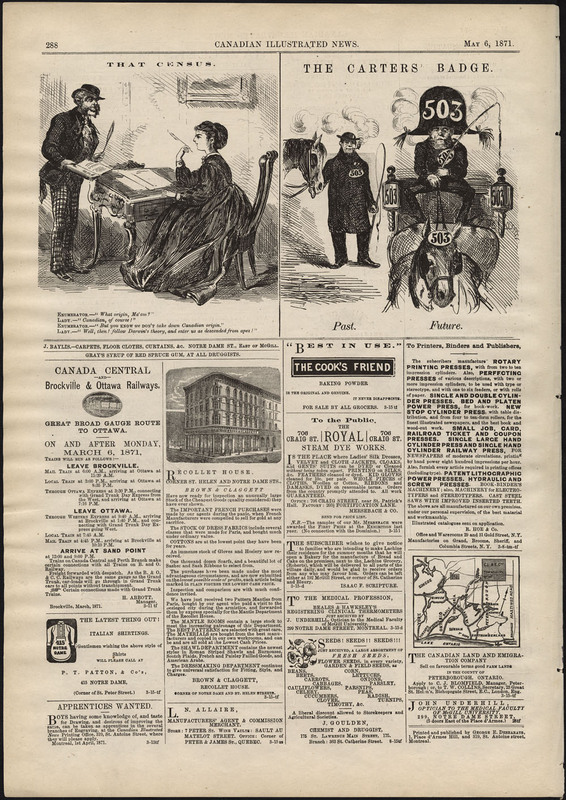 This second article of a series depicting Immigration and Citizenship sources held at Library and Archives Canada (LAC), explains how to find arrivals between 1865 and 1935. 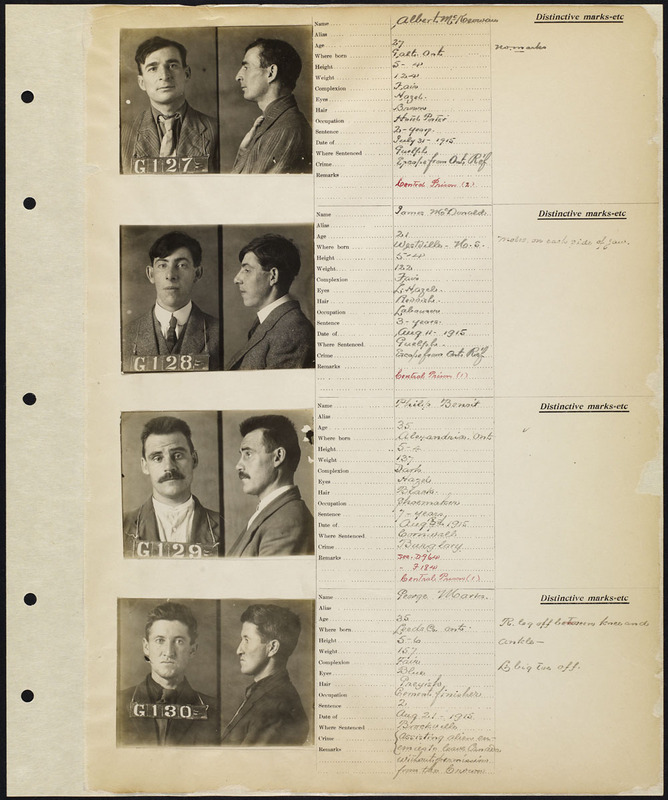 Passenger lists reveal details such as the country your ancestor came from, his or her occupation and the intended destination in Canada. 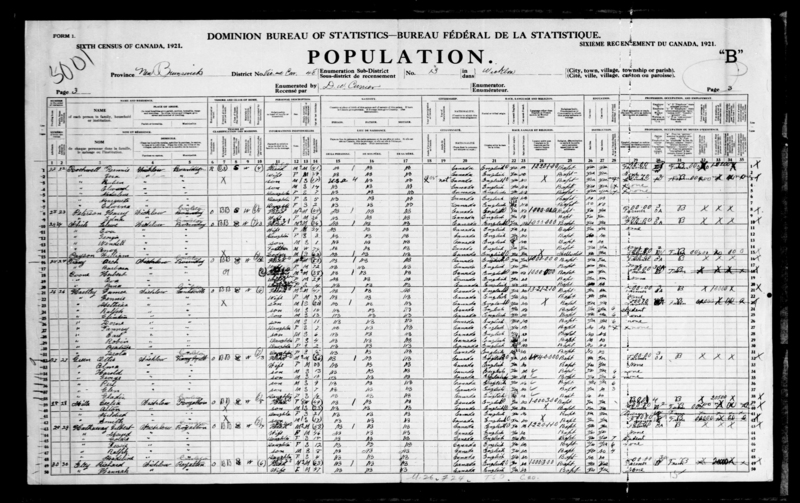 The Passenger Lists for the Port of Quebec City (1865-1900) database provides 967,017 references to names found on this list. As an example, Laura Muntz Lyall, the Canadian artist who painted Interesting Story, arrived in Canada from England in 1870. A search in the database yields a reference and a link to the image for the arrival of Laura Muntz and her family on 27 June 1870 aboard the SS Scandinavian. 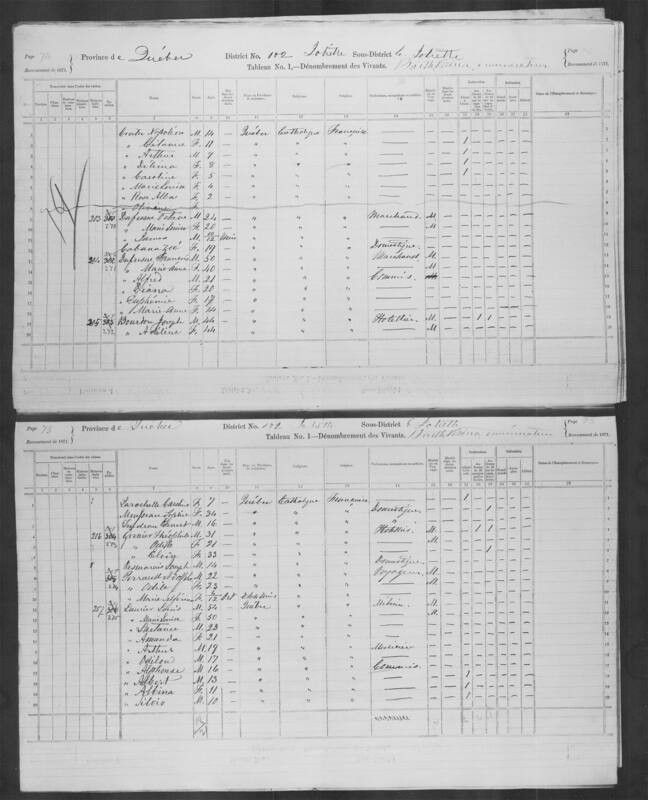 Arrivals in Canada are also found in the Passenger Lists, 1865-1922 database where documents can be searched by name of ship, date, and place of arrival. From 1919 to 1924, a form for individuals called Form 30A was used instead of the large sheet manifests of all passengers on a ship. The microfilms of these records have been digitized and can be consulted online. First locate the number of the microfilm, then consult the digitized microfilms of Ocean Arrivals, Form 30a, 1919-1924.